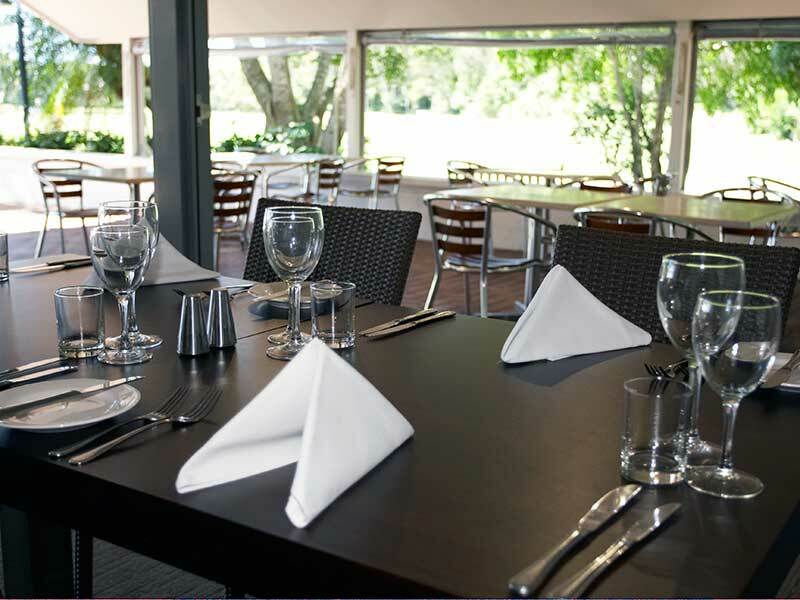 Whatever the occasion Twin Waters Golf Club offers highly personalized attention, spectacular surroundings, excellent catering and flexible packages. 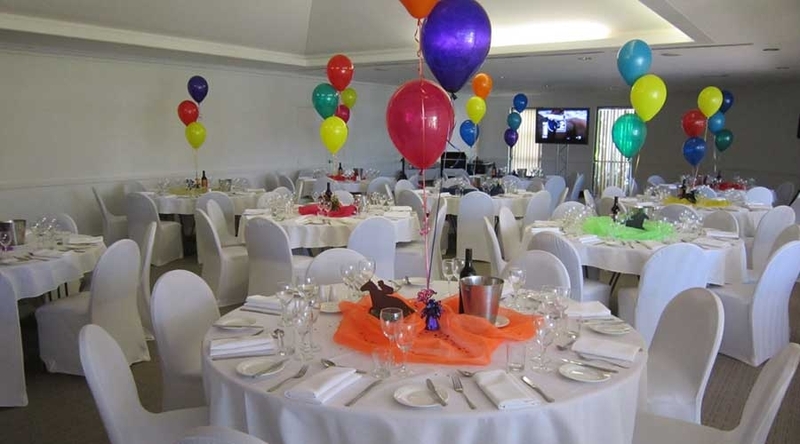 Whether a special birthday, engagement party, corporate day or cocktail party, we will work with you to create a package suitable for any budget. 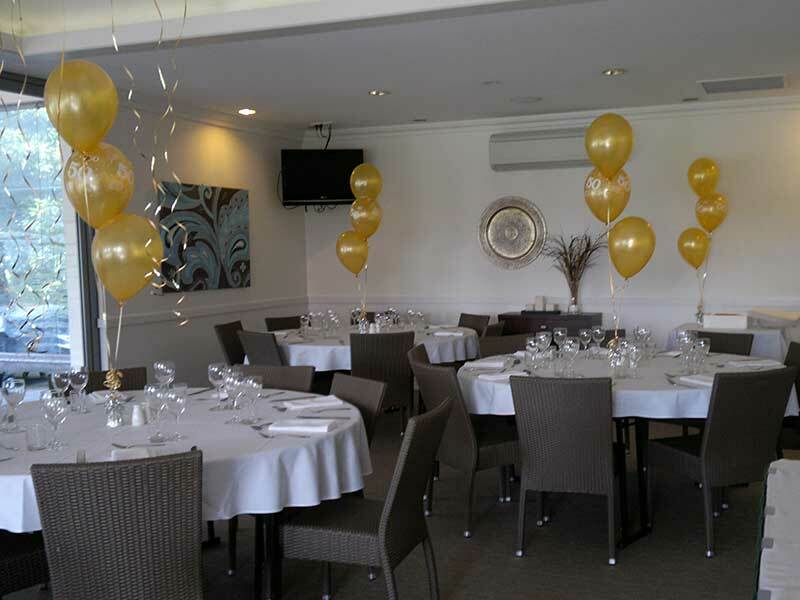 Our function room can cater for up to 130 for a sit down function, or more than 150 guests for a cocktail party. 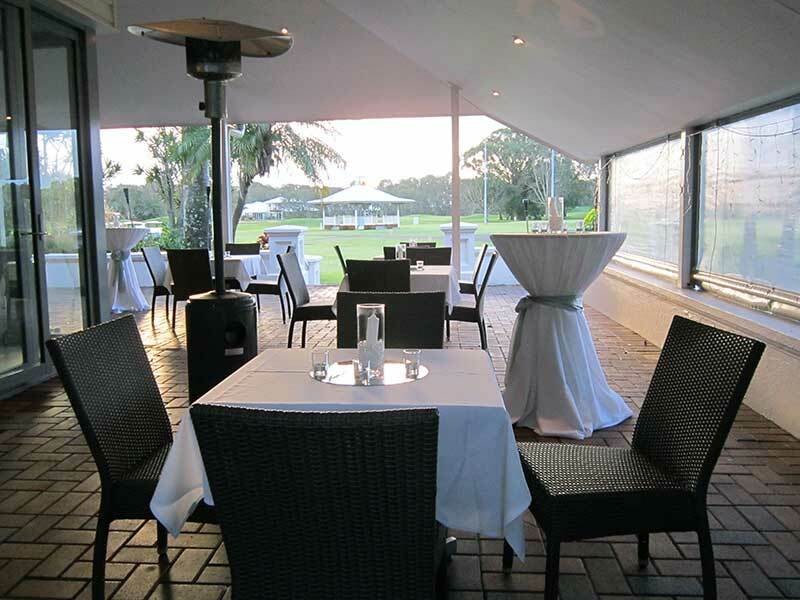 Or you may wish to use the terrace, overlooking the beautiful golf course for something more casual. 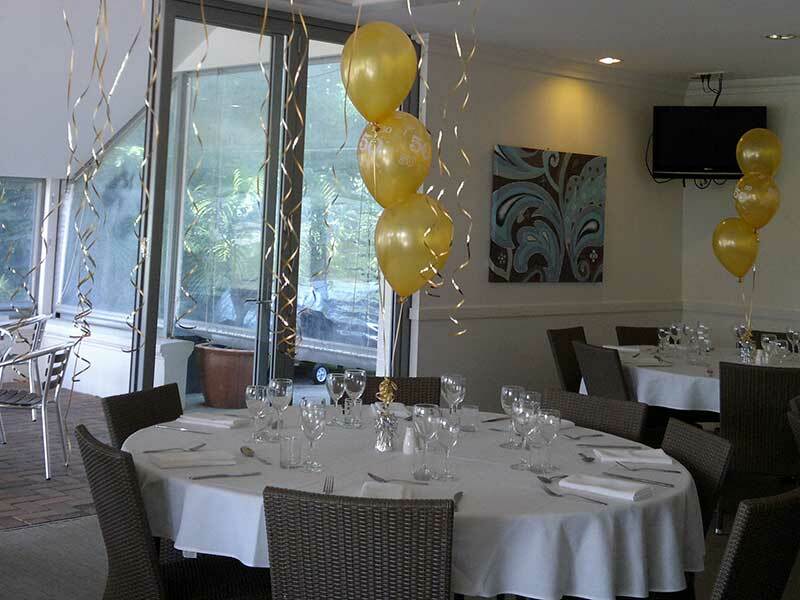 Our “nineteen” function room and under cover area is also perfect for smaller more intimate functions. Choose from our menu options and beverage packages or let us create something individual for you.